Want to keep your brand in front of customers all day, every day? Consider a custom notepad. 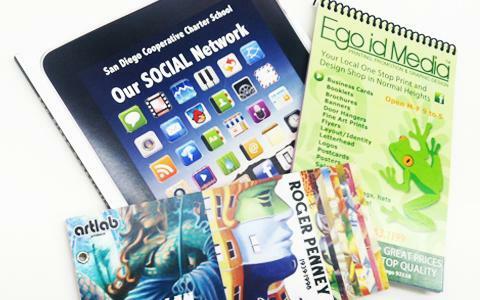 We print several different custom notepads that all allow you to put your branding on every single page. Available in 50 or 100 sheet pads with single-sided (4/0) or double-sided (4/1 & 4/4) printing, this is identity branding at its finest.